A new five-judge Constitution Bench was constituted in the Supreme Court on Friday to hear the politically sensitive Ram Janambhoomi-Babri Masjid land title dispute in Ayodhya. Justice N V Ramana, who was on the Bench which last heard the matter on January 10, is also not a member in the new Bench. Justice Bhushan is also a new member on the Bench. 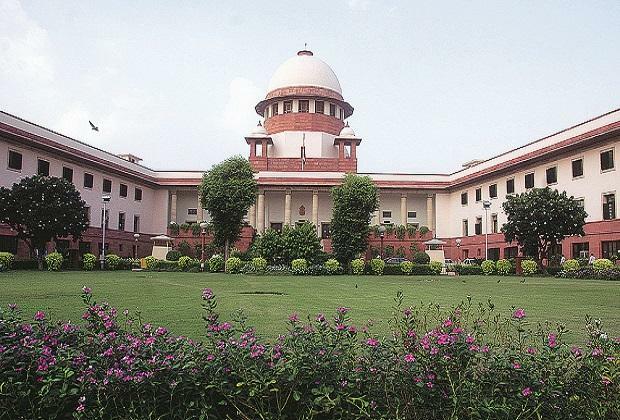 A notice sent by the Supreme Court registry to various parties said that the Ayodhya dispute matter will be listed on Thursday, January 29, 2019, in "Chief Justice's court before the constitution bench comprising the CJI, and Justices S A Bobde, D Y Chandrachud, Ashok Bhushan and S A Nazeer.